One of the more popular designs of 2017 is back with yet another look and this time, Nike is including it in the Heritage Collection. 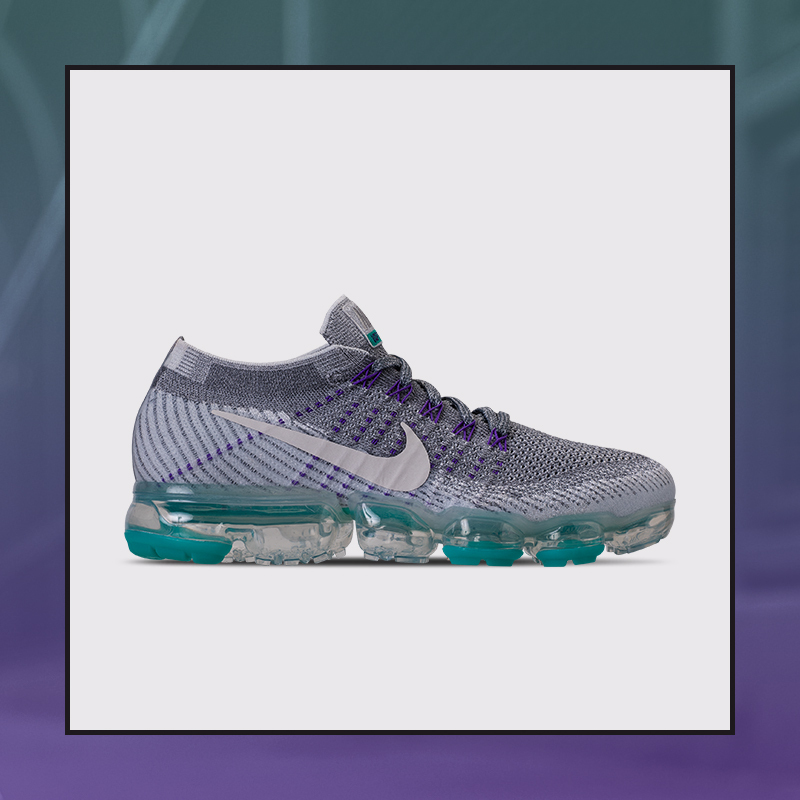 Sporting the colors of the beloved OG Air Max 95 of Wolf Grey, New Green and Grape, it’s suiting for us to see this innovative silhouette take on some of Nike’s history. If you’re already a fan of the VaporMax, then you definitely want to get your hands on this new pair. Check out this Air VaporMax in the Nike Heritage Collection Saturday, 11/11 at finishline.com.